Katie is annoyed with her young brother, Richard. He is over here, over there and everywhere. He is always on the lookout for the next adventure… One day, Katie was in distress and needed help. Richard was there to the rescue and save the day, and she learned to love, respect and appreciate him. Whether you have ever had a little brother or not, everyone will appreciate the annoying little pest they can sometimes be. 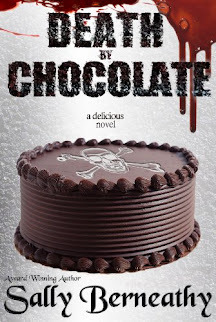 In this story, one little brother’s (Richard) overly adventuresome nature saves the day for his older sister (Katie). Learning to appreciate our siblings can be a challenge. This little story, written by A. 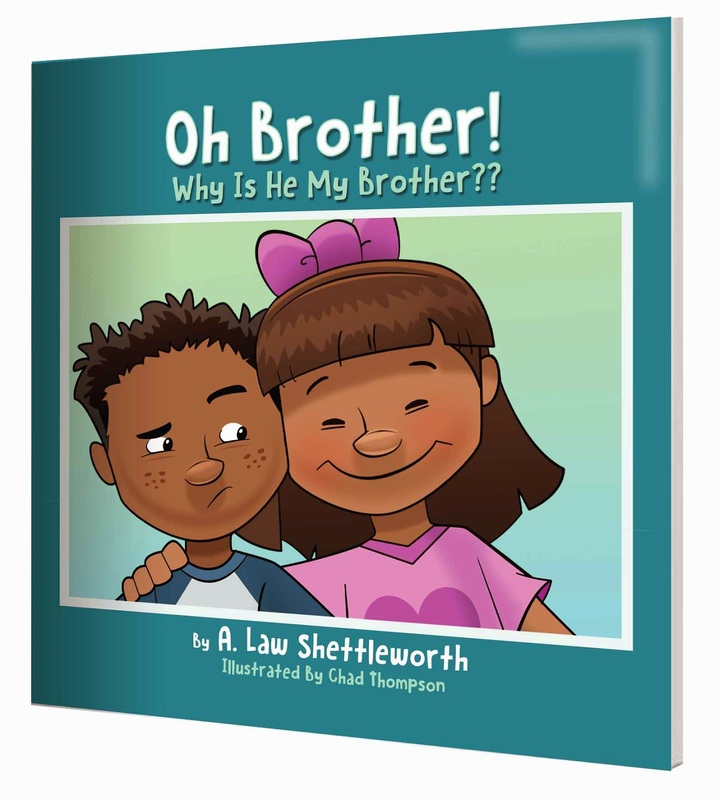 Law Shettleworth will teach all children how to look at their little brother or sister in a brand new light.